For those about to rock... ...we salute you! 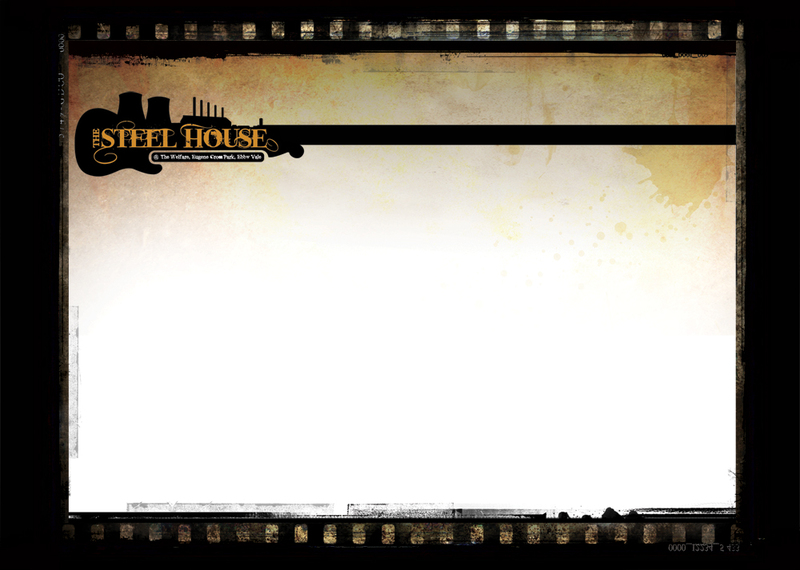 It is The Steelhouse policy that: Under 16's must be accompanied by an adult. Strictly no alcohol to under 18's, proof of age required.